Shanghai Epad International Trade Co.,Ltd. During 7-9th June Alloy Wire Int. and their Representatives ‘Shanghai Epad International’ in China exhibited at the ‘Advanced Material Exhibition’ in Shanghai with very positive response. 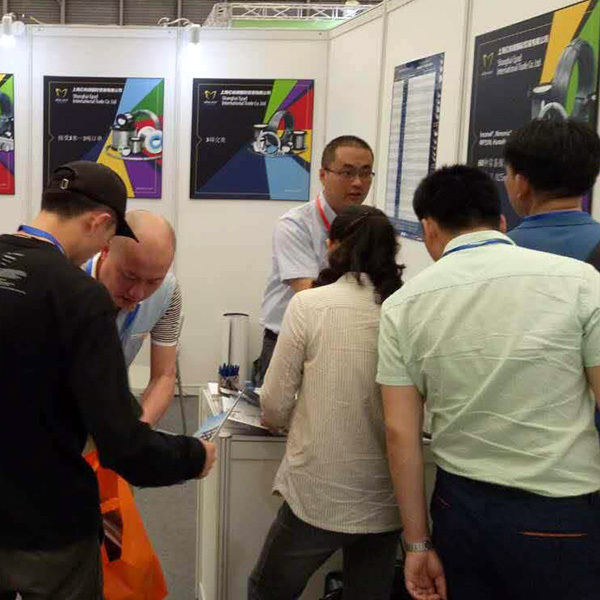 “With invites going out before the exhibition to both existing customers and potential customers in China, it was great to see so many of them face-to-face”, said Candy of Shanghai Epad International. At the exhibition, new visitors to the Alloy Wire stand could see first-hand Alloy Wire’s products and find out how we provide customers with technical support to help them with their purchase. Candy concluded by saying “Overall it has been a success and consequently we shall be attending other exhibitions around China to continue the growth of Alloy Wire Int. and ‘Shanghai Epad International’.